Caitie Hurst has signed with Centricity Music. 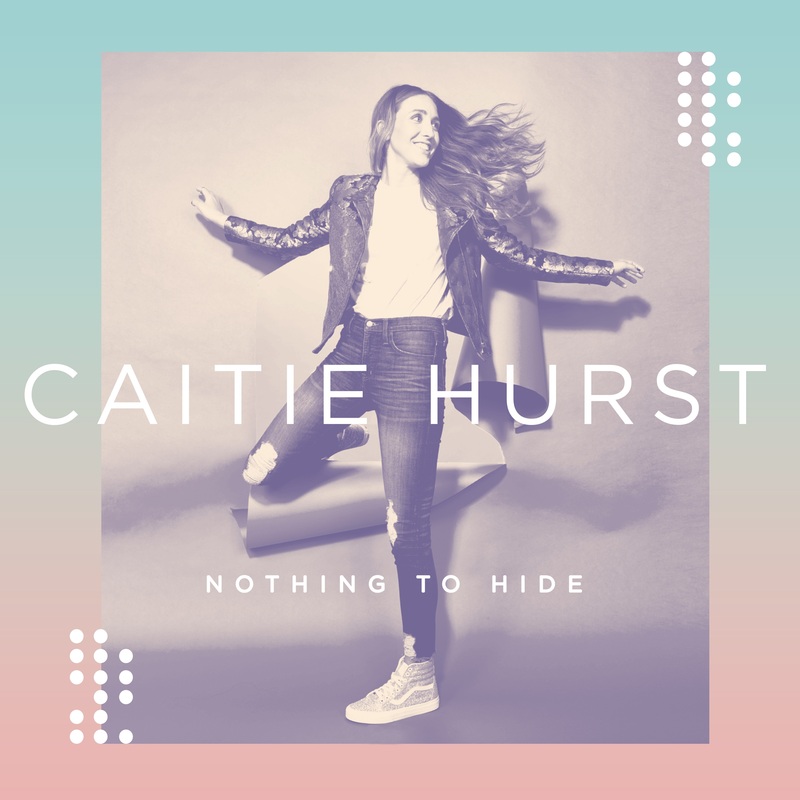 Hurst released her debut single “Nothing To Hide,” this week, which precedes an EP that will be released later this year. The 23-year old Hendersonville, Tennessee native led worship and worked in youth ministry for years, and has been working with songwriters and producers such as Colby Wedgeworth (Zach Williams, Jordan Feliz) and Cody Fry (Ben Rector, All Sons & Daughters) to craft her EP.